Secretary to the Federal Government under the Jonathan administration, Chief Anyim Pius Anyim has reportedly been arrested by the Economic and Financial Crimes Commission (EFCC). 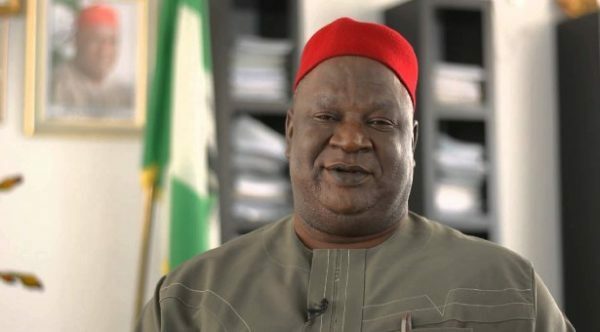 Anyim was arrested on charges of fraud connected to the $18.72billion Centenary City project in Abuja. According to Sahara Reporters reports.